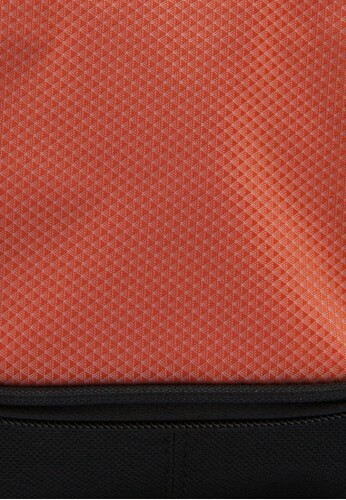 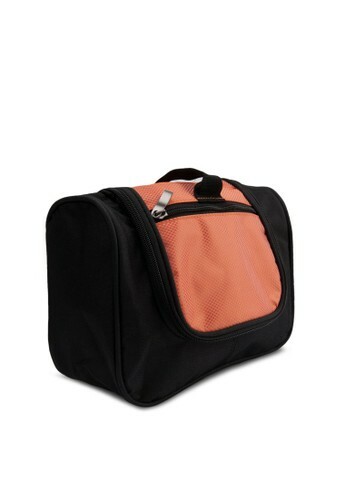 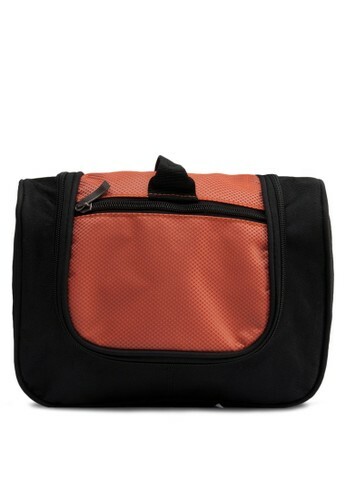 Black/Orange Toiletries Pouch by Bagman features multiple compartments. 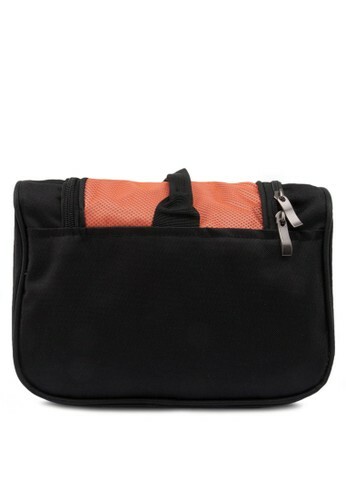 This pouch is ideal for travelling. 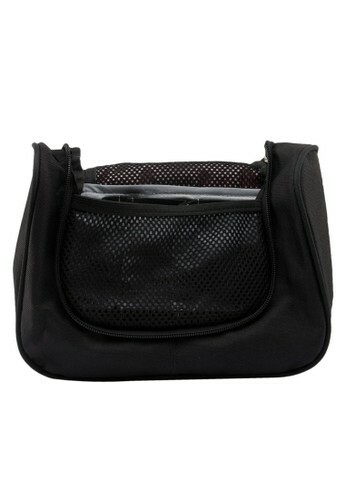 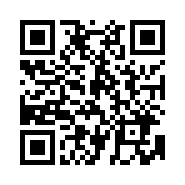 - Pouch measures 10" x 9" x 4"